Since 1990, the Saxon Pub has hosted more than 22,000 musical performances, served as the location for films, videos and live recordings, and entertained Austin fans, tourists and celebrities alike with its packed shows filling a mere 150-capacity club. Chalk that up to its great music offerings, day in and day out for 25 years. And after a recent decade in Austin, Texas that’s seen a massive urban building boom and change, the Saxon Pub still remains a funky neighborhood bar, nothing fancy about it inside or out. 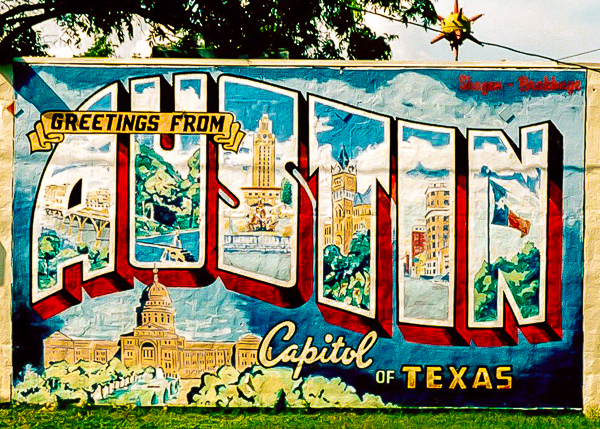 What’s your favorite Austin landmark success story? Never been to Austin, but would visit the Saxon just to worship the ground walked on by Bonnie Raitt.